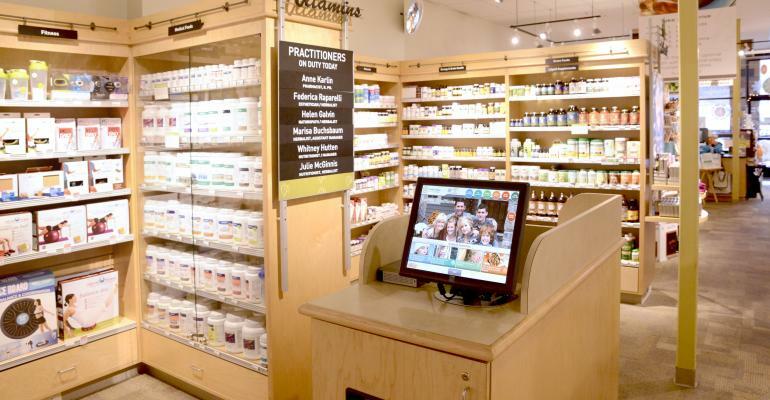 Healthnotes, also known as Aisle7, is a Portland based company in the dietary supplement industry. If you've ever been in Whole Foods and found a kiosk in the supplements section, then you've interacted with my product design. This was at the time most products were developed for desktop and at the beginning of the mobile-first movement; our main focus was to transition the vast legacy product into more relevant and mobile friendly experiences. The Healthnotes API integration was a good challenge; One code base serviced all customers—each with their own styles to blend with their brand. 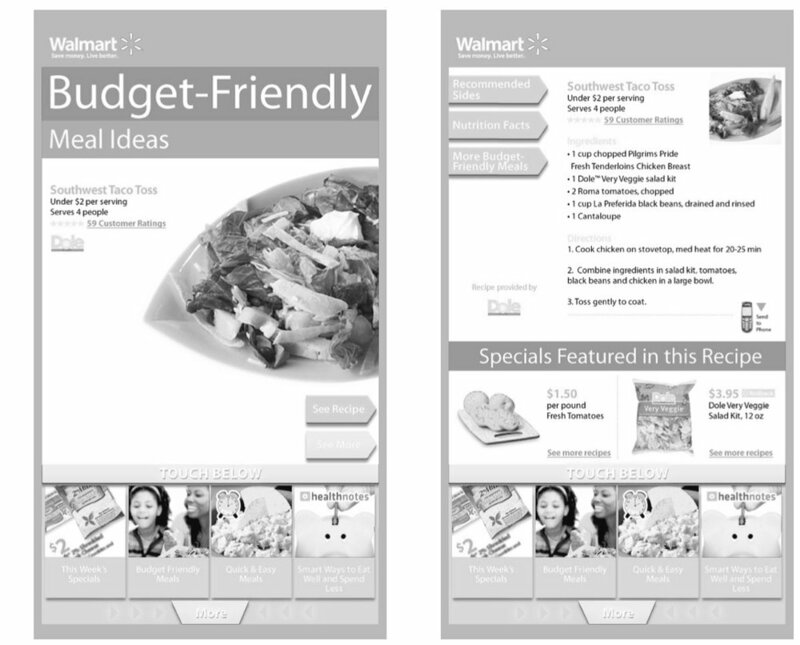 I needed to design within a fixed XHTML code base and yet author new styles to become responsive sites for new and existing customers. Careful consideration was given to each change as the code base was still active for existing customers. We were able to scale-up for new customers to deliver responsive API feeds while maintaining existing services. 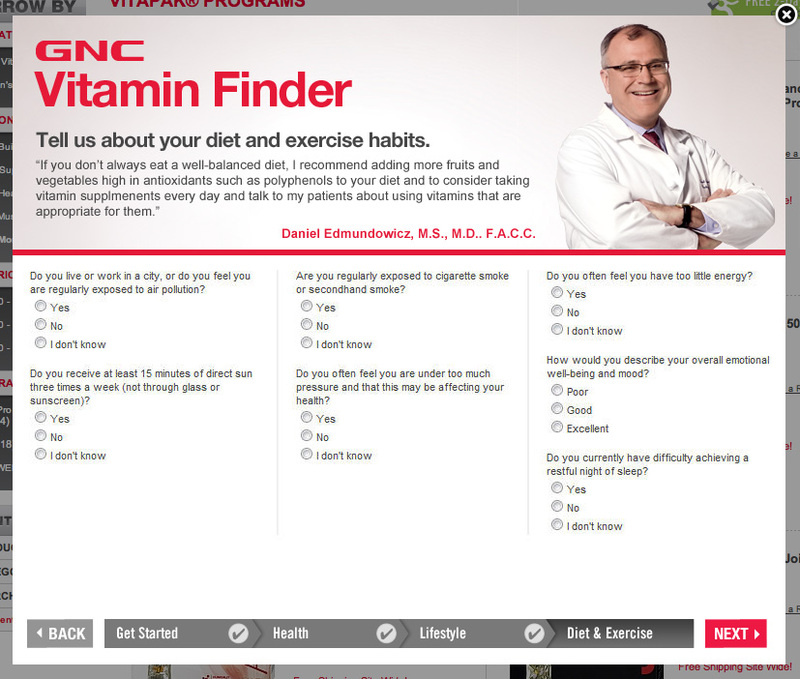 Here is an example of a GNC and Aisle7 partnership to create one of the first native app for mobile device, api integrations. 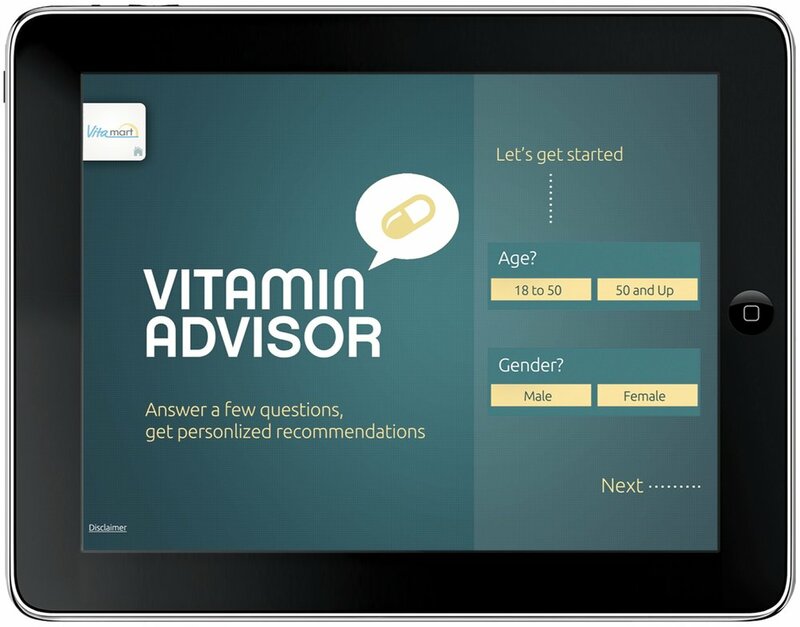 As part of our strategy for lead generation, we developed Vitamin Advisors for GNC, Boiron, Walmart, Publix, Kroger and many others.